THE number of people living in emergency accommodation has hit another record high – but campaigners say the figures don’t take account of the “hidden homeless”. 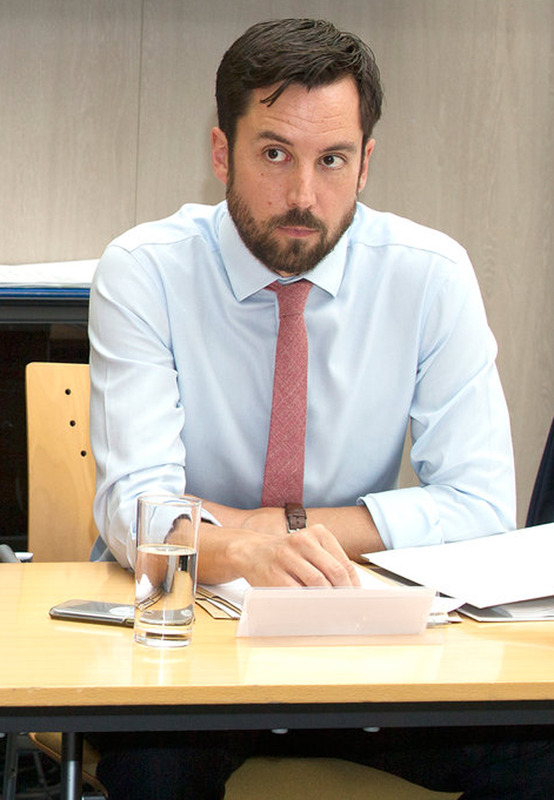 Housing Minister Eoghan Murphy is under renewed pressure after a series of reports showed the housing crisis continues to worsen. According to the Department of Housing, 9,872 people were in emergency accommodation during the week of June 18-24. This is an increase of 26 compared with the previous month. Another study revealed that almost half of local authorities did not complete construction of any new social houses in the first three months of this year. However, Mr Murphy insisted the latest set of figures show a “stabilisation in terms of the number of people in emergency accommodation”. “The reason that is important is because it tells us that some of our methods are working, but we have to do more and create sustainable paths for people out of emergency accommodation,” he said. In relation to the construction figures, the minister pointed to a “roughly 60pc increase in delivery of new builds” compared with 2017. “Not every local authority area saw completions in the first quarter but every local authority area has sites under construction. “What’s also encouraging about this is that the first quarter is typically the lowest quarter of activity in the year because our building programme is managed towards an uptake in delivery as we move towards the end of the year. We see this when we look back at 2016 and 2017. This is on track to happen in 2018 also,” Mr Murphy said. Political opponents said the Government’s ‘Rebuilding Ireland’ plan was failing to make the necessary impact. Niamh Randall, spokesperson for the Simon Communities, said it is deeply troubling and frustrating to see the homeless figures increase again. “Living in emergency accommodation is traumatic, stressful and filled with uncertainty. “At the heart of this is the lack of secure, affordable housing. Without an accessible private rental sector or social housing, people have nowhere to go if they cannot afford to rent,” she said. “They are trapped and it is so unfair because there is no way out. Ms Randall also raised concerns about suggestions the minister may move to publishing updates quarterly rather than every month. Mr Murphy said yesterday that monthly reports do not tell enough “about the trends, or the people behind the trends”. But Ms Randall said this would be wrong “in the midst of the greatest housing and homelessness crisis that we have known”.